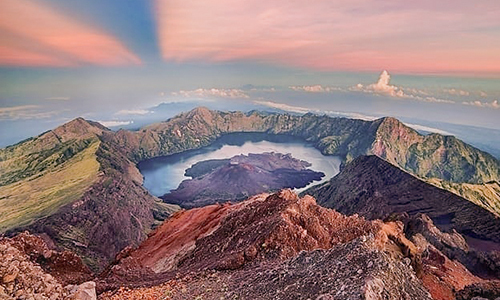 The 3 days Rinjani Volcano Trekking Lombok start from Senaru to the top of Mt. 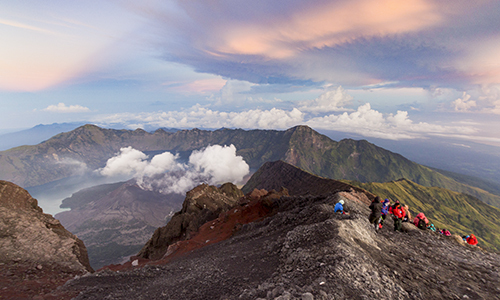 Rinjani 3.726M. 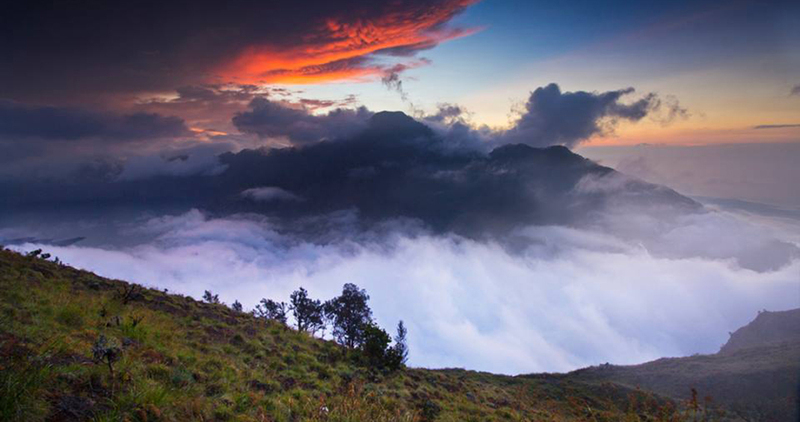 Free hotel transfers, Accommodation, Porters and Guide.